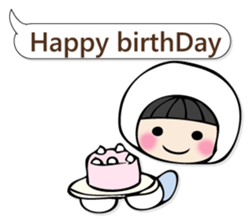 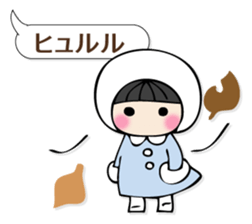 A balloon Sticker of a cute girl. 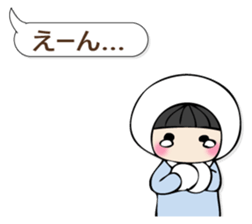 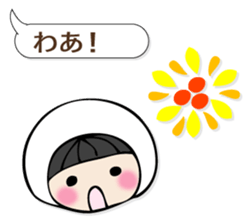 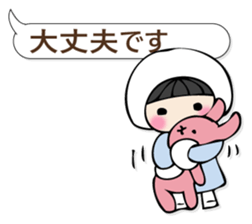 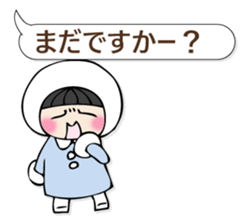 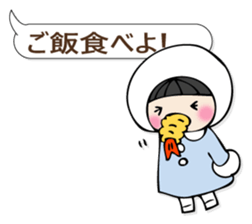 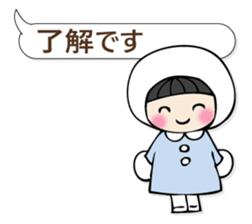 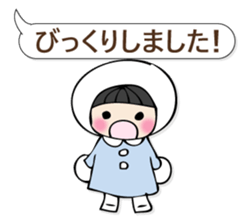 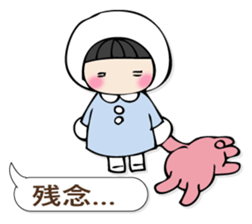 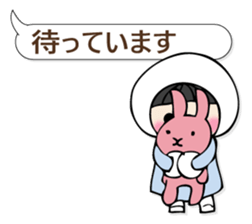 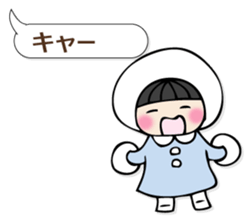 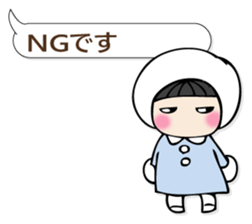 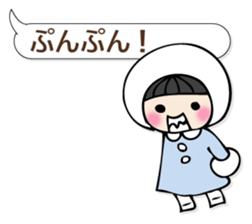 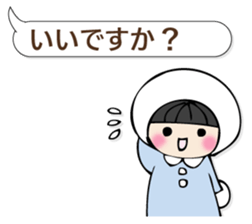 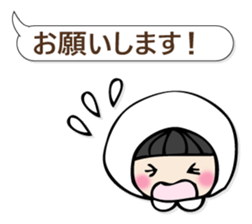 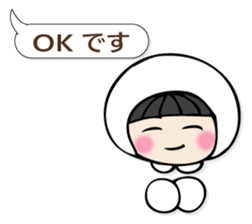 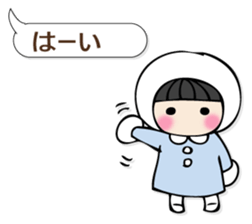 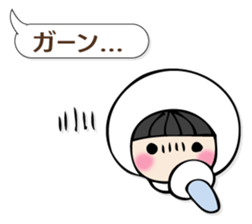 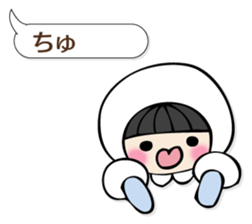 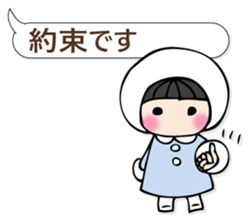 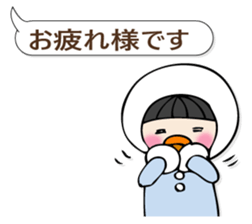 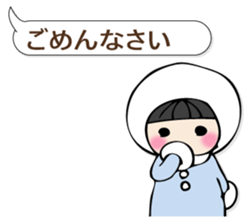 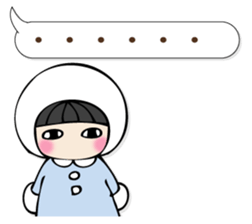 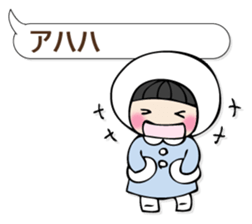 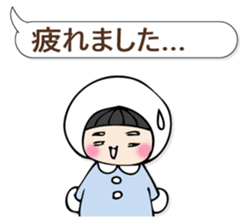 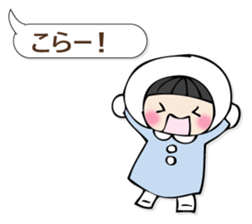 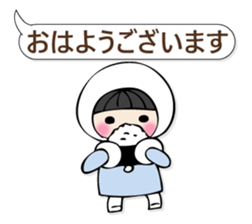 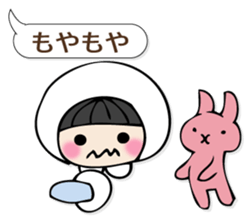 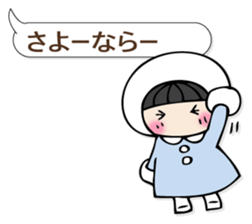 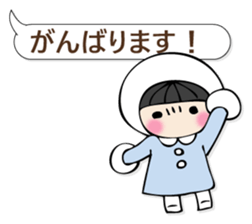 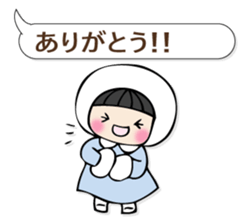 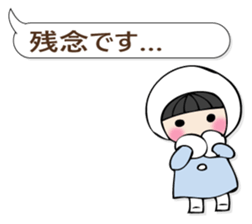 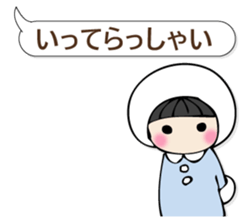 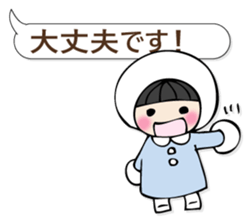 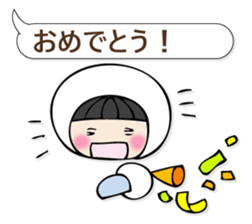 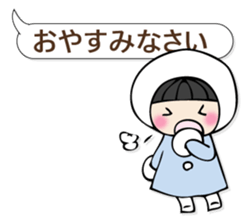 There are many simple Sticker which can be used every day. 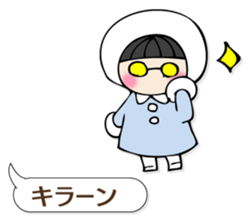 The basic Sticker various people can send.